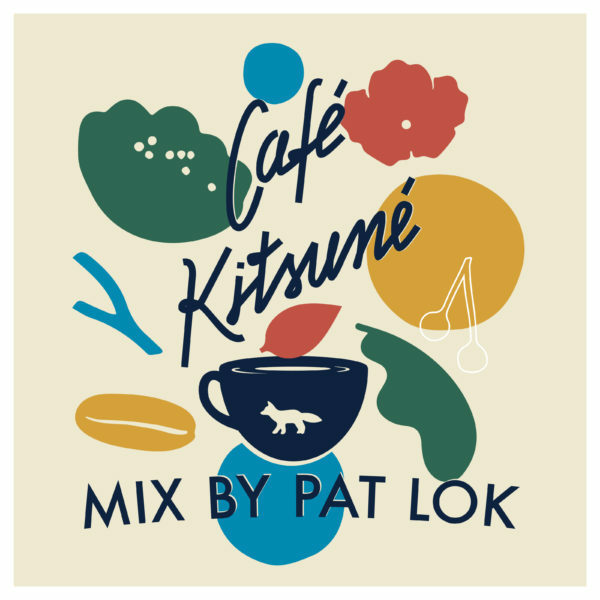 Vancouver’s Pat Lok has become a staple in the playlists of tastemakers worldwide – as the sole Canadian artist on legendary French label Kitsuné and the first act signed to Pete Tong’s new PTSongs. 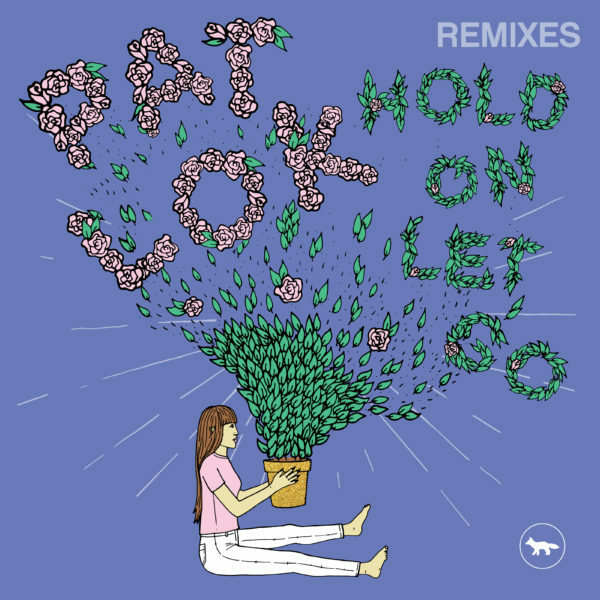 Combining feel-good vibes with a love of R&B, soul and house music, his catalog of club hits and DJ faves has racked up millions of plays and consistently topped Hype Machine.Pat Lok had sprinkled on 2017 his “colour-landen, flouro-soaked electronics” (Clash) with 5 exclusive new singles. Each one illustrating a different genre, it shows the producer’s ability to turn any influence and real banger. 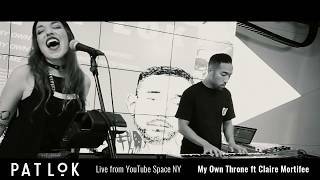 As 2018 kick off, Lok unleashed his single ‘Might Be On Fire’ featuring the neo-soul smooth voice of newcomer Sam Fischer. Added to Kitsuné’s explosive compilation released in collaboration with the NBA, the shiny RnB of ‘Might Be On Fire’ quickly reached Spotify’s viral chart in Pat’s home country and some more. 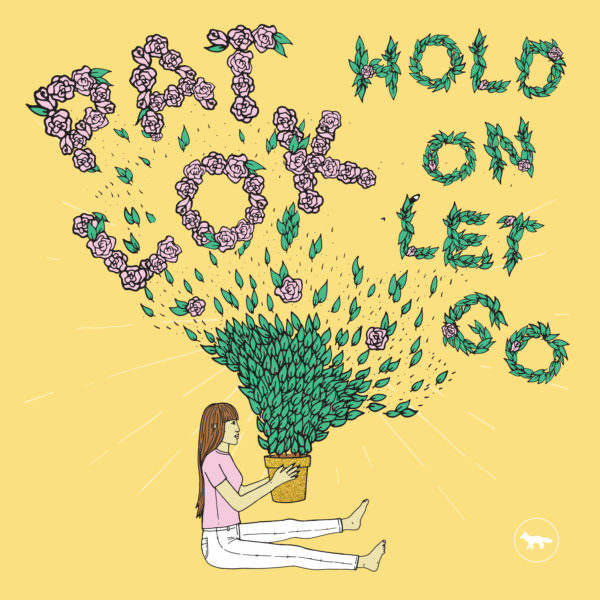 Almost a year following the unanimous success of Hold On Let Go, Pat Lok is back with a brand new single, ‘WYG(4ME)’, featuring the irresistible and warm vocals of London-based JONES. 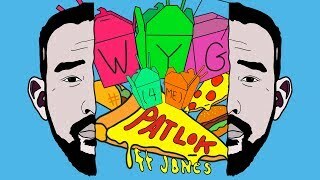 Exploring the duality of the housy hooks curtesy of Pat Lok, and sincerity of JONES’ delivery, ‘WYG(4ME)’ will definitely become the must-have of your favorite playlist.